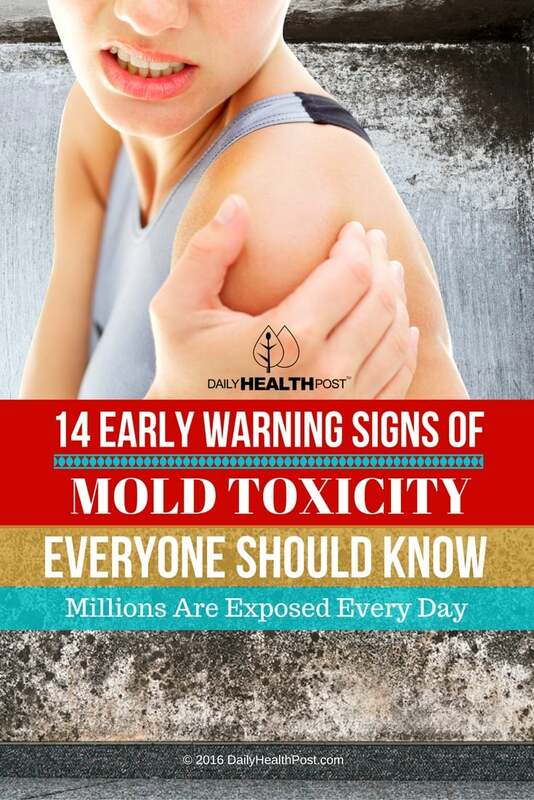 When you hear the word mold, you often think of rotten food or dirty showers in bathrooms, but this very toxic substance is actually everywhere—and you are breathing and ingesting it every day, whether you know it or not. It is important to know the signs of mold toxicity. Mold is not limited to what we can see growing in damp or wet areas in dirty homes or buildings. The truth is that most mold is not even visible. It grows undetected behind your walls, under your floors and even in your food. And even though you may not be able to see it, you are most definitely being subjected to its toxic, even deadly effects. 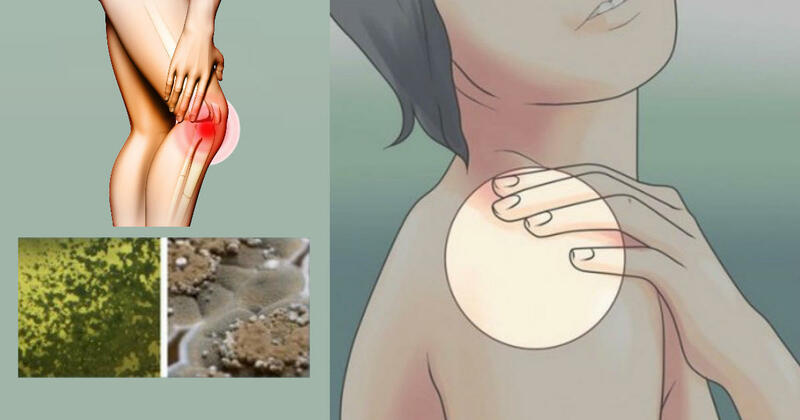 When your body becomes overrun by mold, it can literally shut down your immune system and start a cascading effect of illnesses that can take months and even years to be diagnosed let alone cured. Not all molds are “bad” or toxic, at least to the same degree, but there are definitely some very poisonous and even lethal varieties called mycotoxins that can be challenging to kill or get rid of once they take hold in your environment and even your body. Mycotoxins contaminate everything within their environment including things such as your furniture, linens, draperies and even your clothes. Once in your body, mycotoxins begin ravaging your immune system, wreaking havoc on your joints, your nervous system, and even your brain. It can ultimately lead to many horrible diseases, even cancer, and in many cases, the damage caused by these tiny toxins is irreversible.